The level of anxiety symptoms can vary from person to person, but anxiety is the most common mental health disorder in the United States. 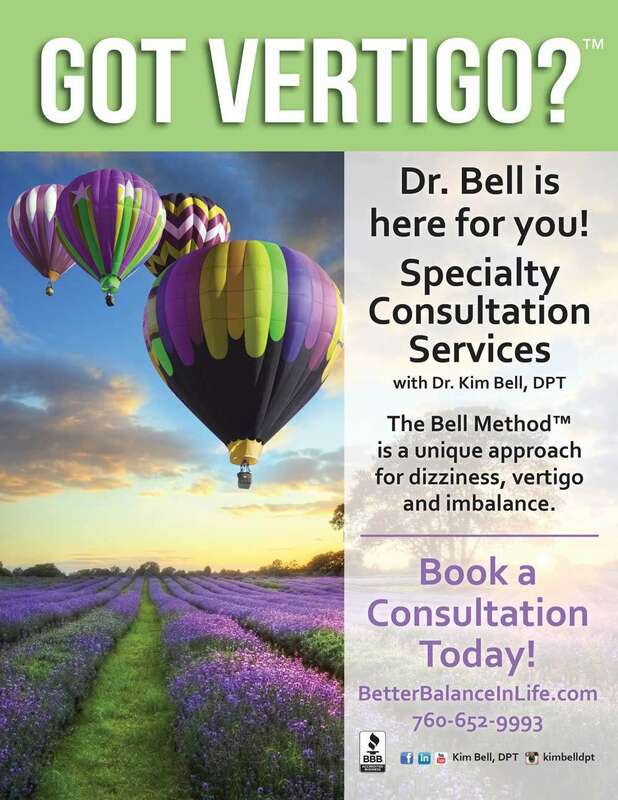 In order for people to have the most complete recovery from vertigo and anxiety, their level of stress and symptoms of anxiety must be addressed. Most people have some level of nervousness, confusion and worry about their symptoms of vertigo or dizziness, while other people have clinical anxiety disorders diagnosed by a physician, such as generalized anxiety disorder (GAD) or post traumatic stress disorder (PTSD) that are caused by their vertigo, associated with their vertigo onset or began at a completely separate time. I have seen a number of things that work successfully for different people to reduce their level of stress and worry, such as steady breathing into the belly through the nose. Mouth breathing into the upper chest signals to the nervous system to get activated, while nose breathing into the lower belly signals the nervous system to calm down. Journaling to monitor thoughts has helped some of my patients, as well as professional mental health therapy with a psychologist or social worker. Prayer and meditation on scripture have also worked for a number of my patients who have a spiritual or religious belief system. I have met many patients who felt the use of essential oils in a mist diffuser calmed their nervous system, such as lavender or peppermint oil. Other patients learned they were allergic to essential oils and diffusing oils worsened their vertigo and anxiety symptoms. Some people choose dietary changes such as reducing their caffeine and stimulant intake to help their nervous system calm down. Proper sleep and exercise are also helpful to stabilize the mental and emotional state. But in some cases, the symptoms require pharmacological intervention to take the edge off and support the recovery. My patients have experienced relief from symptoms of anxiety with both natural herbal supplements recommended by an herbalist, and prescription medication recommended by a medical doctor. Keep in mind that herbal supplements are not regulated by the US Federal Drug Administration (FDA), so caution should always be taken when purchasing herbal supplements. Some medications that I’ve seen people successfully use for vertigo and anxiety include Valium or Xanax in the short term, and anti-anxiety medications such as Lexapro for more long term use. Keep in mind that some anti-anxiety medications are addictive, so it’s important to work with a physician to make sure you’re taking the right amount at the right time and that you come off it the right way when you’re ready. Other anti-anxiety medications need to be tapered up and taper down with the supervision of a physician, so it’s important that you find a psychiatrist or primary care doctor who is well-versed in these types of medications. 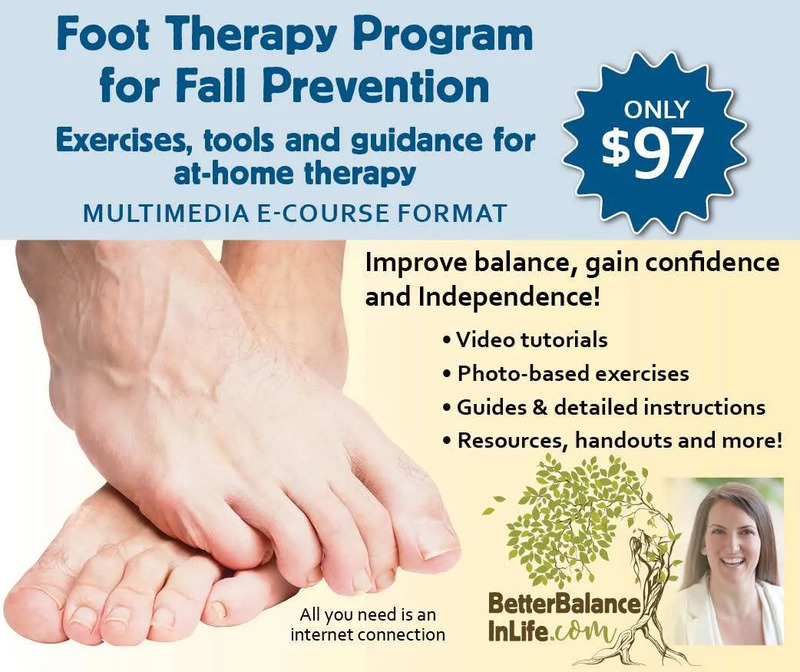 They do affect mood and your cognition, so they have been linked with falls in older adults. Anti-anxiety medications are also linked with hip fractures in people over 65, so physician supervision is extremely important for older adults with anxiety disorders. The success of all these strategies varies with each individual patient and their unique circumstances. One thing I know for sure is that failing to address the symptoms of anxiety usually leads to worse outcomes in the recovery from dizziness and vertigo. For more strategies on alleviating stress and anxiety, especially related to PTSD, click here.